The Global Woman P.E.A.C.E. Foundation is a USA-based ‘501c3 nonprofit’ organization dedicated to empower women and girls through education to eradicate gender based violence. 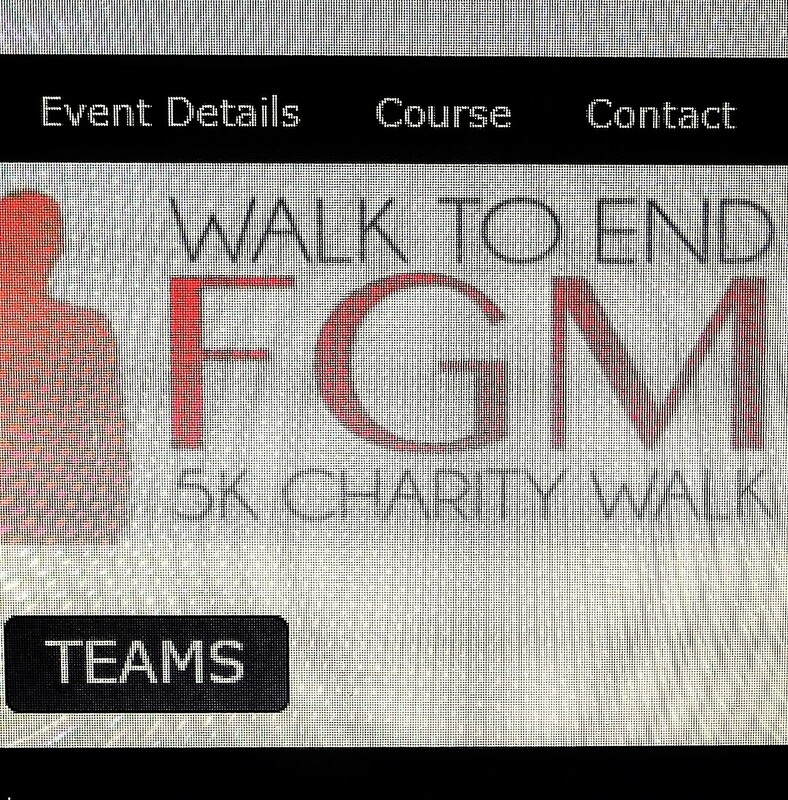 You can imagine therefore how thrilled I am that in just two months’ time, on 15 October, I shall be with them, alongside friends and colleagues, in Washington DC on the Walk to End FGM (details below), when I am to receive a certificate of recognition for my two books on female genital mutilation. Sarah Sisaye – For Continuing to Advocate Education of FGM in the U.S. The organizers expect to welcome about two thousand participants. A group of us will walk as Team Efua; we’d love you to be there too! Walk Route: Begin at the Sylvan Theater and we will walk to the Lincoln Memorial and back to the Sylvan Theater. Parking: Other than street parking, there is no other available parking at the walk site. Traveling by Metro is highly recommended. The nearest metro station is Smithsonian Metro Station on the Orange, Blue and Silver Lines, only 2 blocks from the National Sylvan Theater. Metro opens at 7:00am on Saturday morning. Double Tree by Hilton is the official hotel of the walk. Here is a special link for out of town/country registrants to make their hotel reservations.